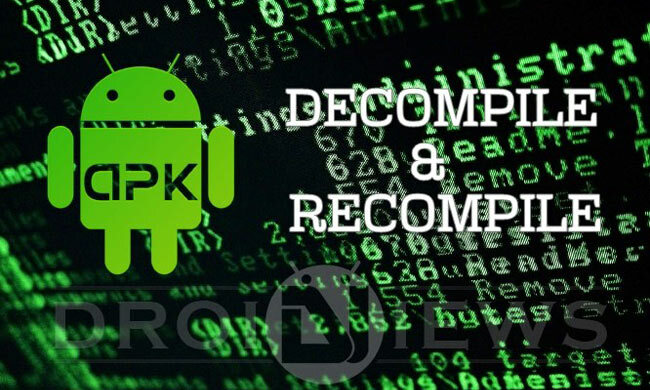 I will decompile android apk to source code. Want to know how good apps are developed? Want source code to see ? Jus give me your apk file.I will decompile it. I will give you java files, xml files, android manifest file and other files too.I use different technique to decompile. NOTE: I can't ensure the source code will be 100% efficient. (Truth be told, nobody can give you the certification.) Decompiled code can be 70-90% impeccable, yet not 100%. It can be helpful in the event that you need to utilize their plan or get their rationale behind some of their elements. A few engineers jumble the code, with the goal that it gets to be distinctly indiscernible. All things considered, the decompiled source code will look a lot of muddled.